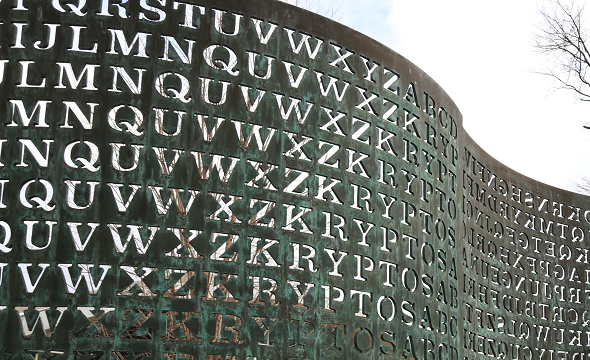 The encrypted inscription on the Kryptos sculpture is one of the most famous crypto mysteries in the world. 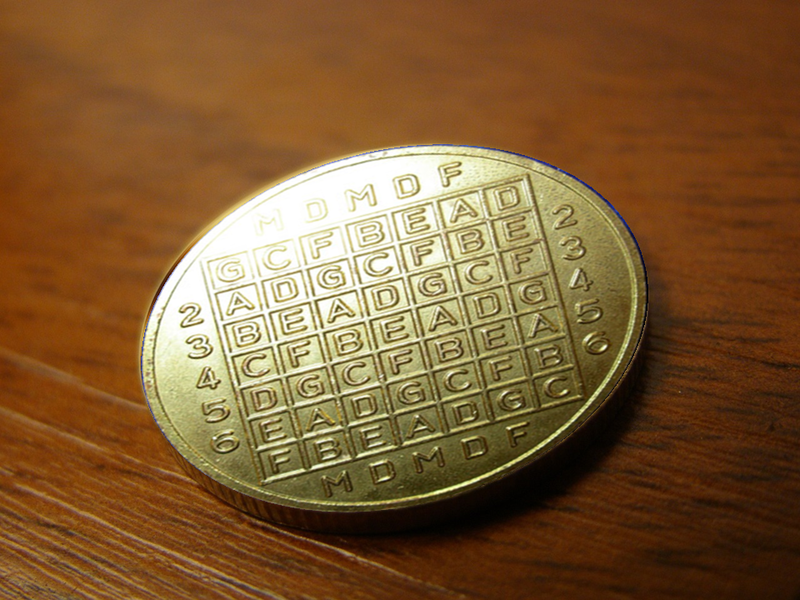 Recently, a TV documentary about Kryptos was made. Here’s my making-of report. 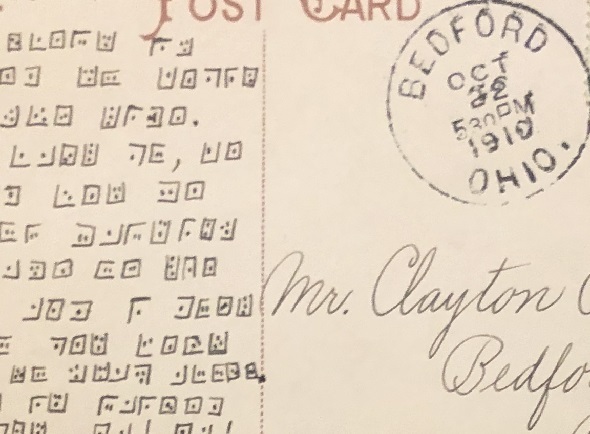 In 1910, a man living in Bedford, Ohio, received an encrypted postcard. 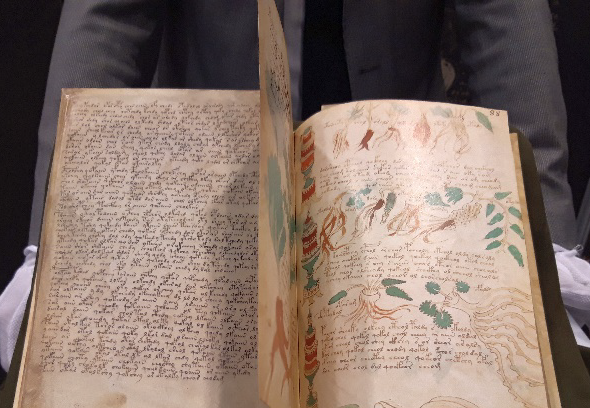 Can a reader decipher it? 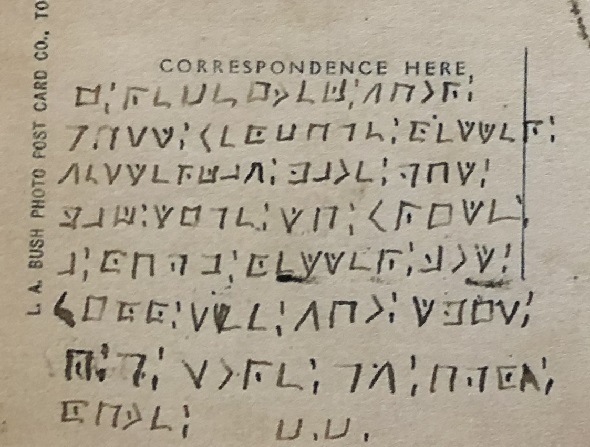 In 1909, a woman living in Toledo, Ohio, received an encrypted postcard. 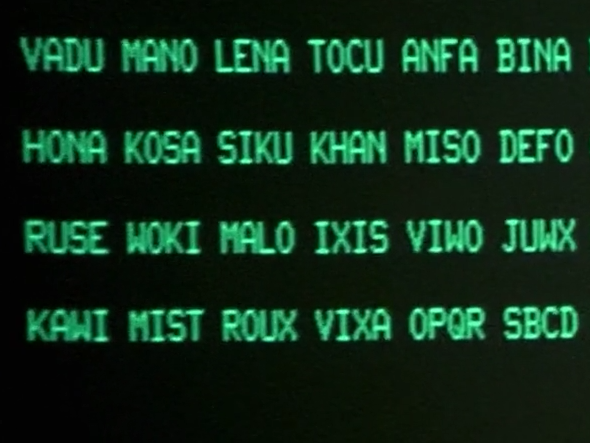 Can a reader decipher it?